Long before gemstones were used for things like jewelry and skincare ingredients, they were believed to have potent metaphysical powers. Wear or use a stone in a particular way, it was believed, and you could gain strength, wisdom and other attributes through the power of the stones. Healers still believe and utilize these properties today. It’s part of the reason why the skincare and beauty researchers at Kristals Cosmetics turned to these precious stones as the key ingredients for many of the products in their skincare line. Here’s what you need to know about the metaphysical properties of these powerful stones. 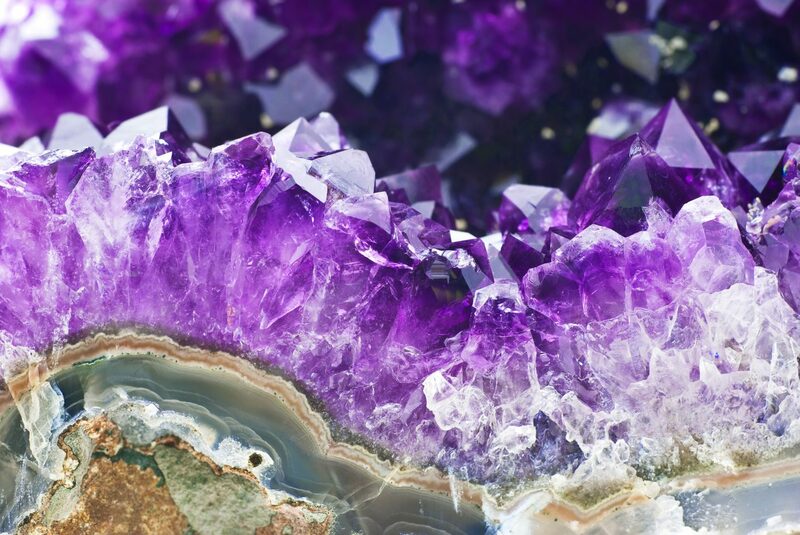 Amethyst’s regal purple color has long been valued by religions, most notably Christianity. It’s the official gemstone of the Catholic Church. Wearing an amethyst traditionally has provided a sense of calmness and protection. It’s supposed to fend off sleepless nights, as well as nightmares. With its incredible strength and hardness, diamonds have long been the symbol of power for royalty. Wearing a diamond is supposed to inspire creativity, imagination and ingenuity. Rose quartz is one of the earliest discovered of the metaphysical gemstones. Rose quartz jewels have been found that date back to 7000 BC. Pink and warm, the quartz offers a calming presence in the face of grief or loss. It tends to all matters of the heart. With its bold red color, the ruby is the love stone. Wearing it will stoke the fires of passion, sexuality and love. Sapphires have a sharp blue color that pairs well with the cold, concise intellect that the stone’s metaphysical powers will bring to you. They are believed to enhance insight, as well as your ability to communicate and your devotion to spirituality.